This brand new line of eco-friendly instruments are made of bamboo from sustainable, renewable forest which mature in 3 - 5 years. Excellent quality and sound from a source you can feel great about. 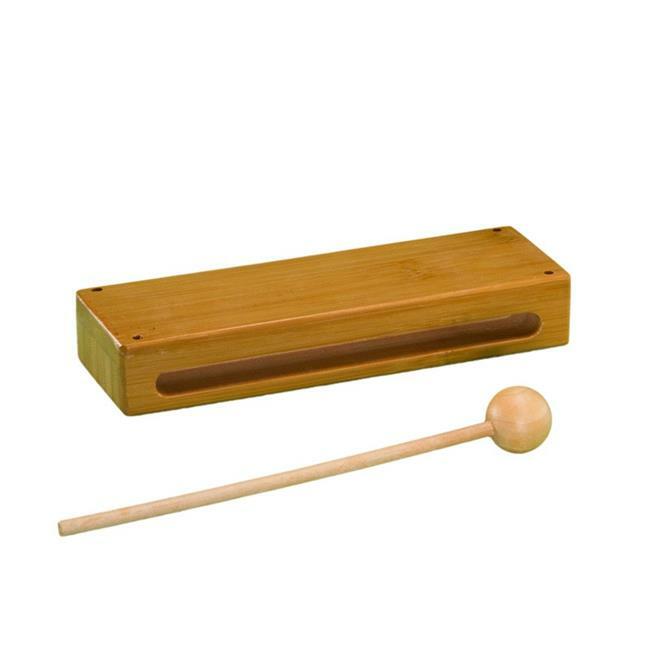 Inspire your students with these durable music makers and their added bonus of being eco-friendly.